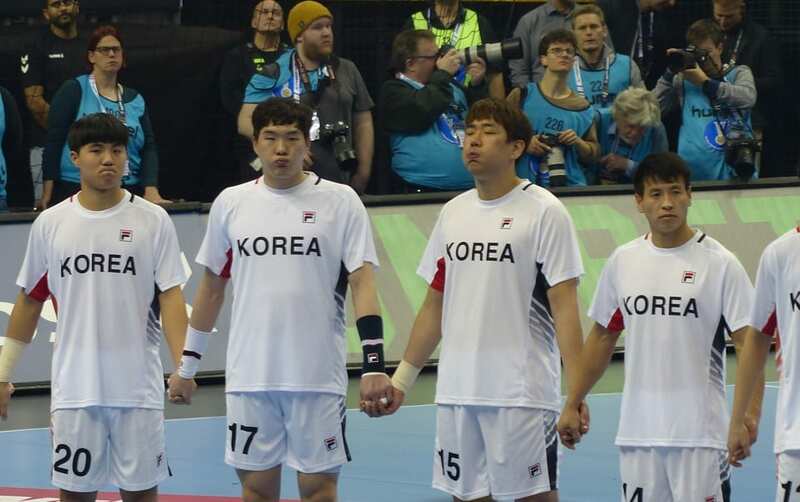 Korea suffered three starting defeats in Group A in Berlin, but young Asian team has all symphaties of the home fans. One of the reasons is their attractive play. Take a look on the goal of young playmaker Tan Kang at the end of the first half in match against France 23:34, one of his seven.